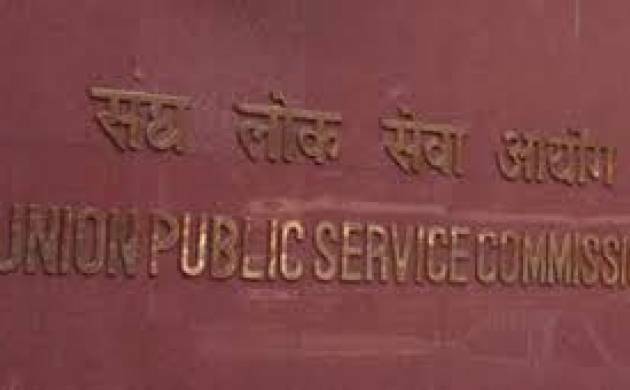 The Union Public Service Commission (UPSC) has released a recruitment notification on its official website. With the notification, UPSC has announced the dates and process for applying to different selection posts. UPSC aims to fill 41 posts through this procedure. Interested candidates will have to fill online recruitment applications (ORA) in order to be recruited by selection. The posts which are up for grabs include 27 specialist Grade III (Microbiology) in the Ministry of Health and Family Welfare department; 1 Economic Officer in Ministry of Agriculture and Farmers Welfare, 10 Economic Officer in Niti Aayog; 1 Junior Interpreter for Japanese and 1 Junior Interpreter for Chinese in Ministry of External Affairs department. Interested applicants can apply for these posts via online mode on ORA website of UPSC. It should be noted that applicants are not supposed to submit the print out of their online applications either by post or by hand, or any such document. In case, they are selected for the interview, they will have to bring the printout of the online application and other documents. According to the rule, the selected candidate at first will be appointed on probation. Aspirants should keep in mind that the last day for submission of the online application through the ORA website is September 14. They can submit till 11.59 PM on September 14. For printing the submitted online application, the last date is September 15 till 11.59pm.